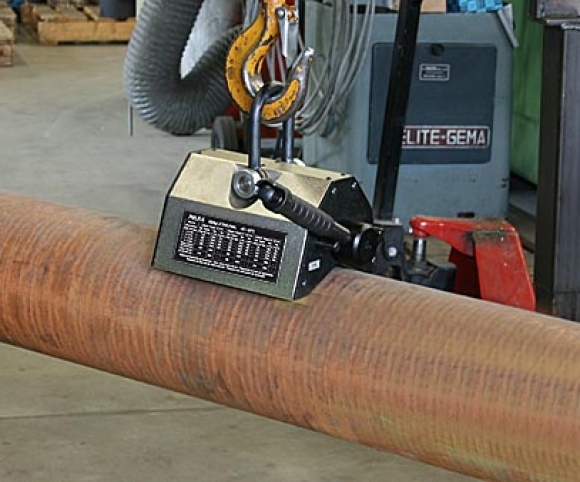 Permanent lifting magnets of the PML-Series have been proven thousands of times. 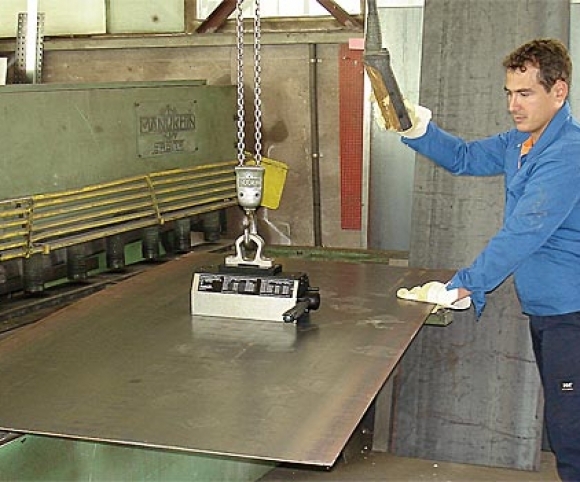 They have an increased safety factor and reach compared with other standard lifting magnets, the best results for workpieces with bad surfaces. The durable, smooth-handed switching mechanism is easy to operate even with gloves on and can be turned off recoil. 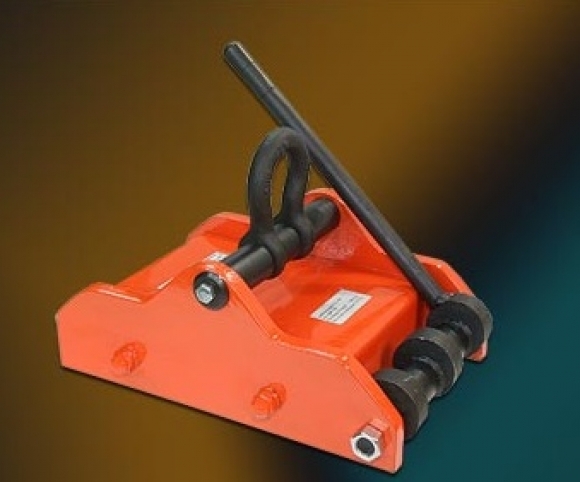 The solid construction of the PML-lifting magnets and the rotor shaft running particularly strong ensure reliability even in harsh applications. 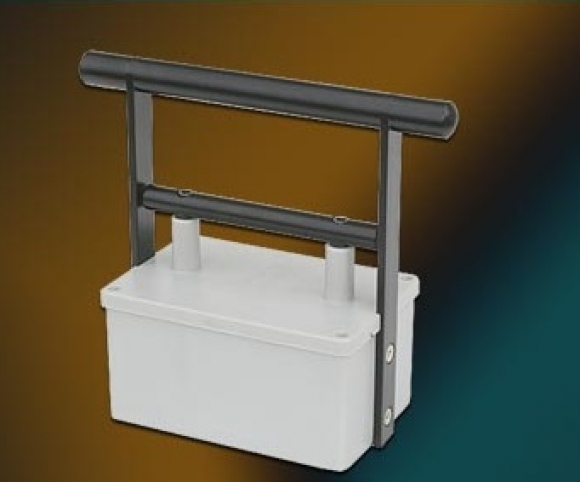 PML lifting magnets in standard convince through their wide range of applications. The PML achieved both with large air gaps, as well as thin materials and round material good results with a compact design and low weight. The by TÜV Südwest audited device is characterized by high robustness and a very good price / performance ratio. 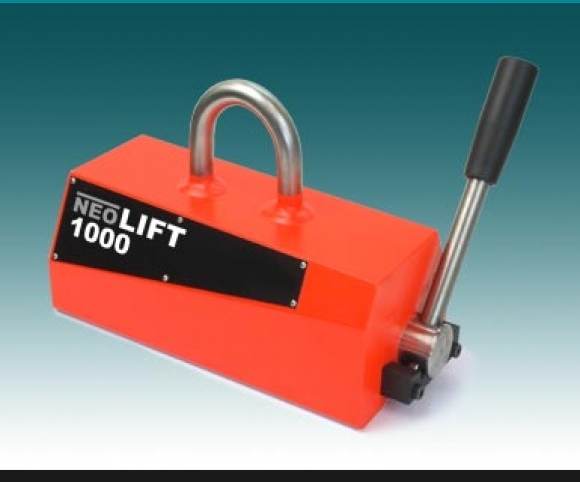 Lifting magnets are the perfect lifting accessories for all who need to work quickly and safely. 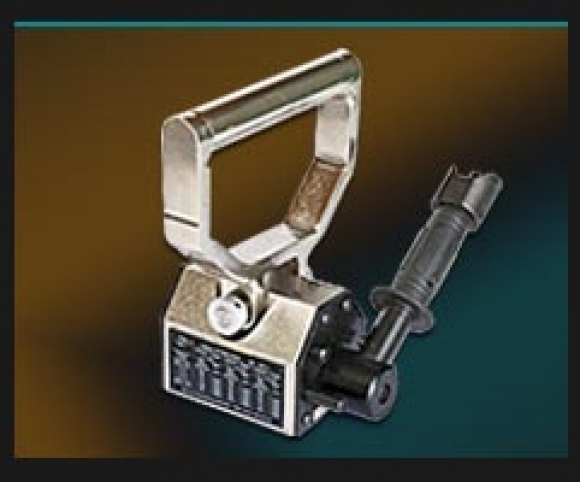 A variety of advantages speak for its use in any place where loads need to be held without a handle. The material storage, transportation, fixture and when loading and unloading machines. We offer a wide range of different types and technical concepts, starting with the applicable standard broadband product to individual special magnets for your bulky parts. 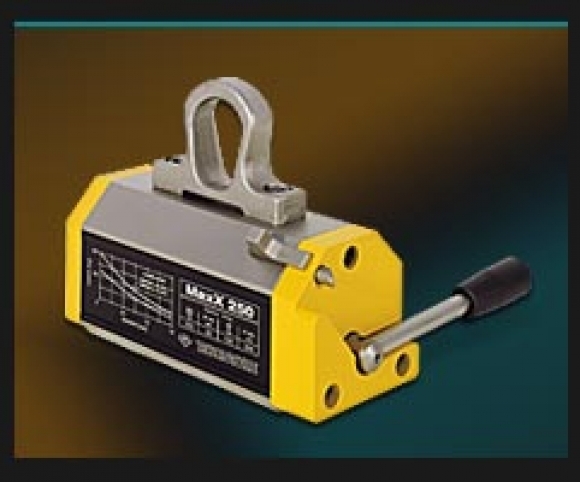 Please note the technical information when selecting lifting magnets. 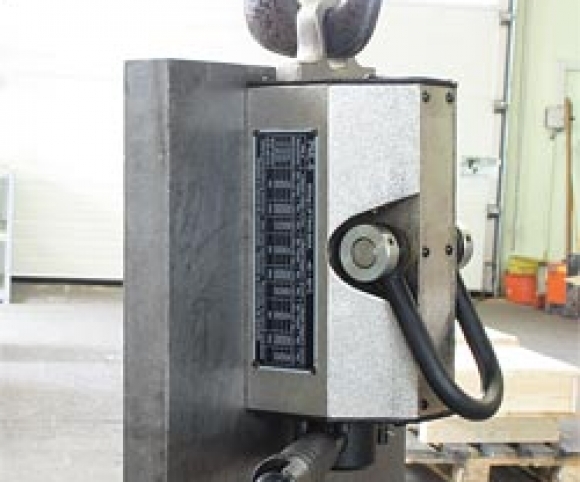 Test plate for evaluation of carbon steel, suitable thickness and flatness> 0,1 / 500 mm. Please don’t hesitate to contact us for further information!